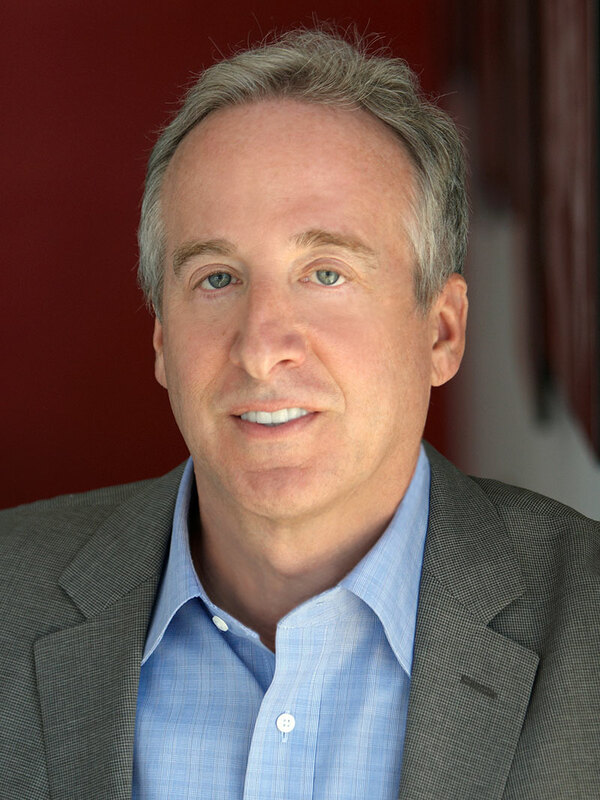 Michael Flaster founded Traveling Mind Consulting in 2000. His work history in new media and broadcasting spans 30 years including more than two decades managing, programming and producing for public radio and television stations in Ohio and California. Mr. Flaster has advised a range of clients from National Public Radio to the public and commercial broadcasting systems of the Republic of Moldova. He continues to write, consult and lecture on the intersections of traditional and emerging media. Mr. Flaster was the architect for one of this nation’s first FM news radio stations and created one of the country’s first converged Television, Radio and Web operations. 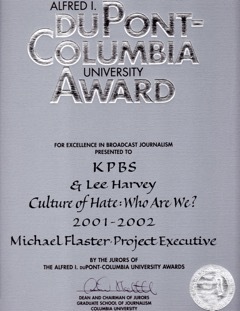 He has taught in the Communications Departments of Kent State University and San Diego State University and was a Visiting Scholar at Columbia University’s Graduate School of Journalism. Producer for four live National Folk Festival broadcasts including the 1985 Cuyahoga Valley, Ohio Festival, the 1986 NPR Liberty Weekend Centennial from New York City and the 1987 Lowell, Massachusetts Festival. Michael Flaster has been named Public Television’s Programmer of the Year and his documentaries and performance programs have appeared as part of the PBS and NPR national schedules. 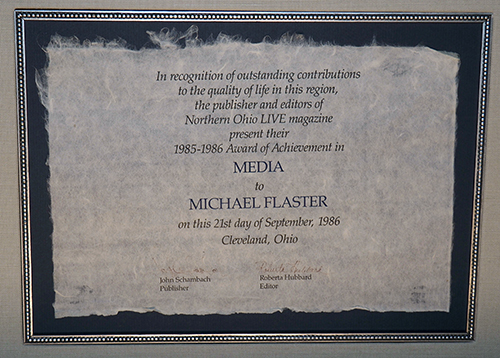 Mr. Flaster’s work has been honored by the Corporation for Public Broadcasting, the San Diego Press Club, The American Bar Association, The Ohio Associated Press and the Radio and Television News Association of Southern California.